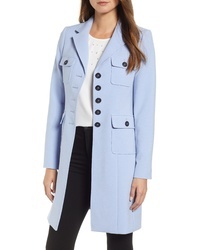 Tahari Taylor Double Breasted Wool Coat $228 Free US shipping AND returns! Sam Edelman Blazer Jacket $146 $220 Free US shipping AND returns! 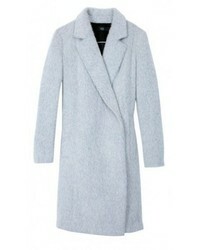 BCBGeneration Knit Collar Wool Blend Coat $169 $258 Free US shipping AND returns! 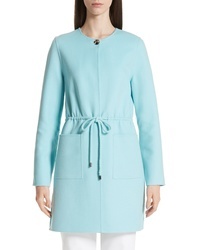 Elizabeth and James Russell Wool Blend Coat $795 Free US shipping AND returns! 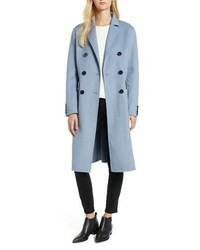 Theory Clairene New Divide Wool Cashmere Coat $595 Free US shipping AND returns! 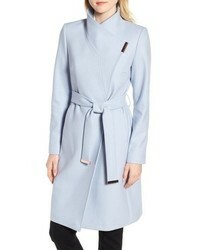 Ted Baker London Wool Blend Long Wrap Coat $575 Free US shipping AND returns! J Brand Velvet Jacket $398 Free US shipping AND returns! 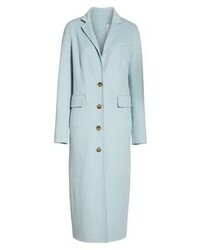 Oscar de la Renta Wool Cashmere Coat $3,490 Free US shipping AND returns! 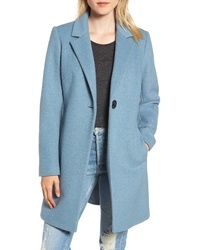 Eileen Fisher Oversize Wool Cashmere Coat $518 Free US shipping AND returns! KARL LAGERFELD P... 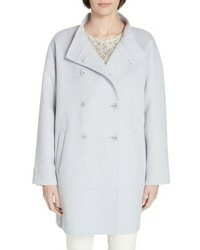 Double Weave Topper Coat $189 Free US shipping AND returns! 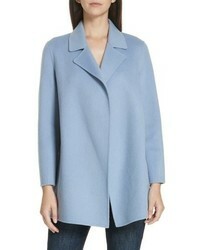 St. John Collection Double Face Wool Cashmere Jacket $1,995 Free US shipping AND returns! 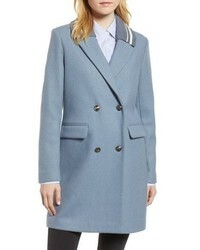 Trina Turk Sara Ruffle Cuff Wool Blend Coat $269 $358 Free US shipping AND returns!